ArtisGL 4.1.1 now available for free download at Windows store. 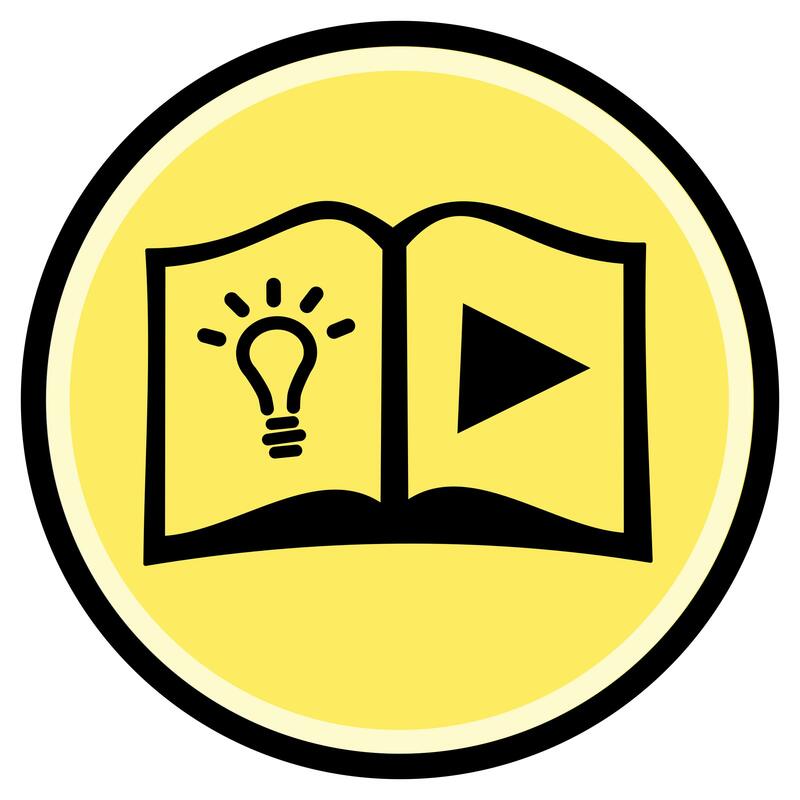 Why ArtisGL is the best solution for 3D publishing? 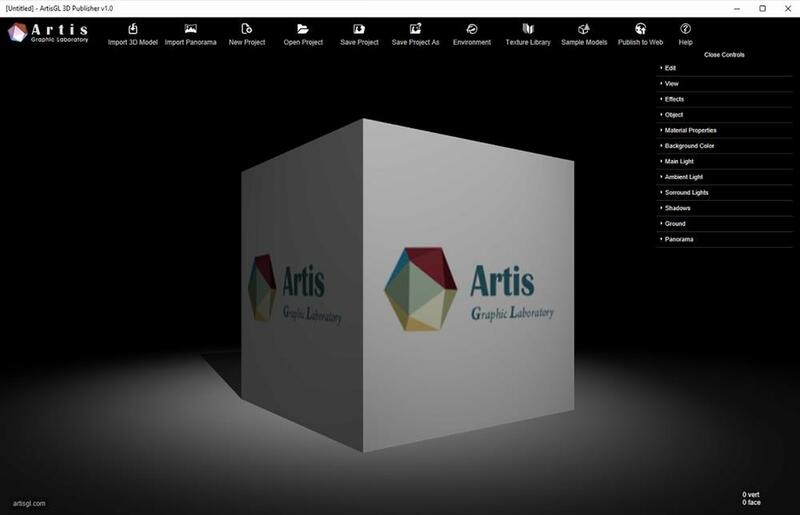 Free version of ArtsGL 3D Publisher has been acquired by over 25,000 users. Method by John Long for setting up a spacecraft chase animation in ArtisGL 3D 4 using 3 Keys. We are happy to inform you that ArtisGL 4.0 is released and available for free download from Windows 10 Store. 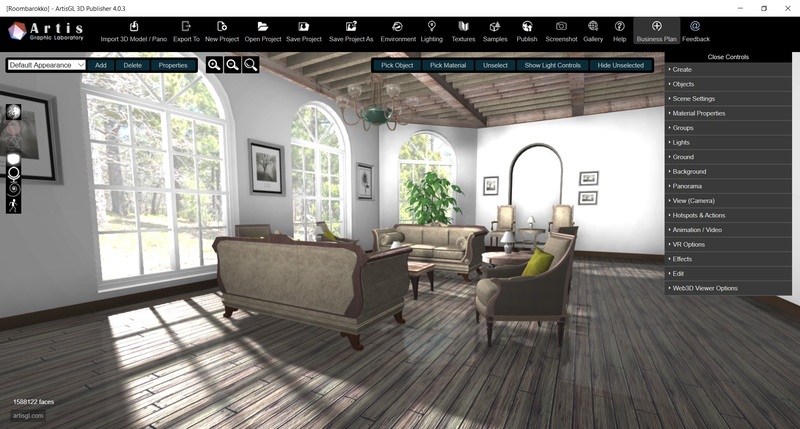 Enjoy powerful features of real time rendering and publishing. 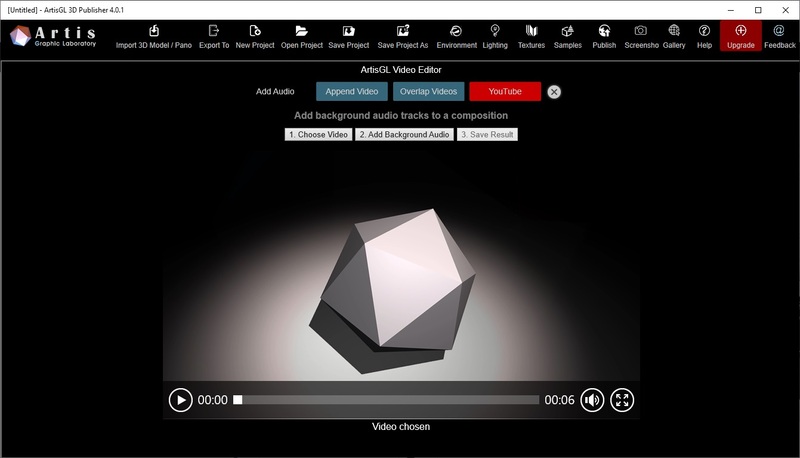 ArtisGL 3D Publisher allows users to create and edit VR ready 3D scenes with multiple 3D objects, publish interactive 3D content to the web, create HQ images and 360 panoramas, create 3D animations and generate HD quality video, export 3d content to OBJ, STL, GLTF 2.0, posting GLB 3D files to Facebook, print 3D models and much more.